The Stalker X-Series LIDAR are the smallest and lightest hand-held, gun-type lasers on the market today. At a mere 2.3 lbs. including removable/rechargeable battery handle, the X-Series may be lightest of all the hand-helds, but it’s no lightweight. The new snap-in Li-Ion battery handle provides ample power to last two or more shifts. Plus, the battery can be expected to last through more than 500 charging cycles. Target acquisition is 1/3 second. The X-Series Standard (XS) is ideal for metropolitan and suburban departments. 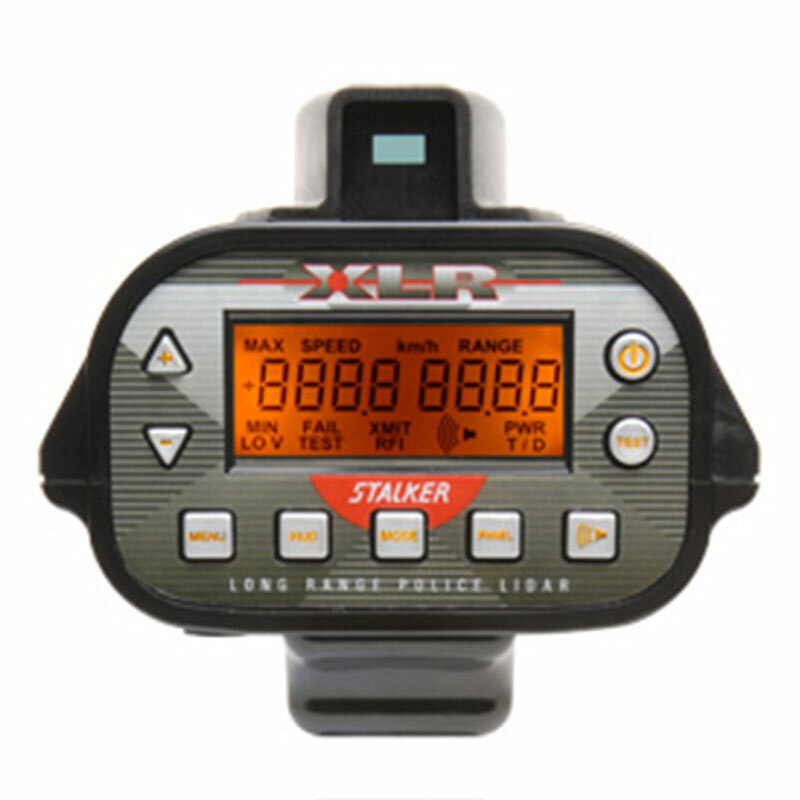 The X-Series can be set to track vehicles only within an operator-defined area, such as a school zone or construction zone. The operator sets a far boundary and near boundary and the X-Series will ignore vehicles outside of that zone. The X-Series units have, as standard, a Inclement Weather/Obstruction Mode which allows the unit to work in rain, snow, blowing dust, fog, as well as through fences, tree branches, etc. 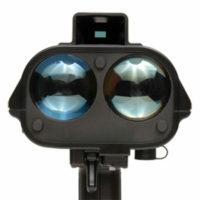 This also increases the operating distance when using the X-Series LIDARs through the front windshield of the patrol car. The X-Series LIDARs now have software that not only detects but ignores jamming pulses and continues to provide accurate speed tracking. 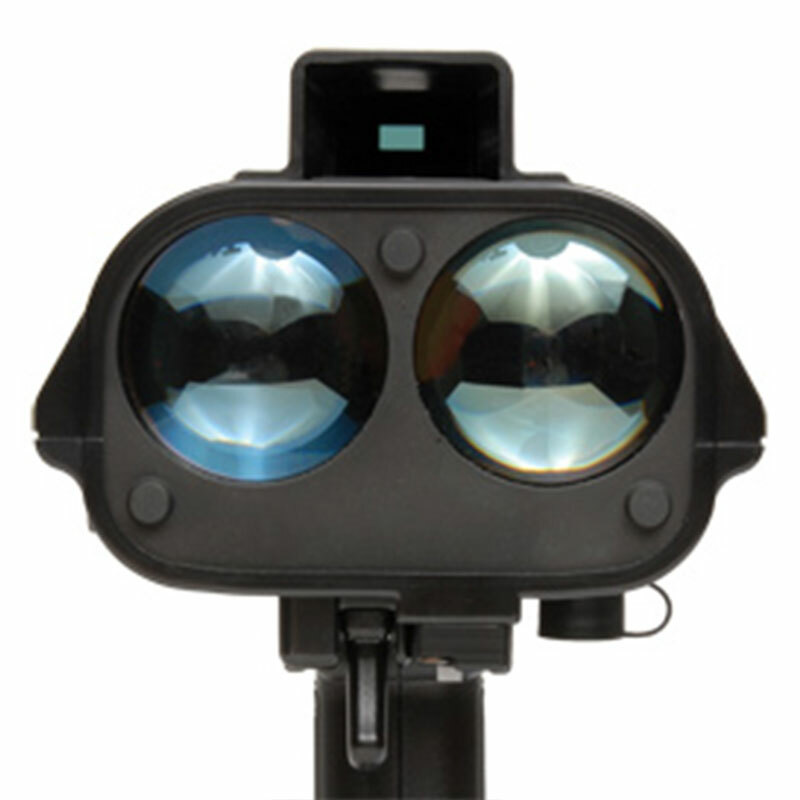 In normal operation, the X-Series is unaffected when shooting through the windshield or side windows of the patrol vehicle. 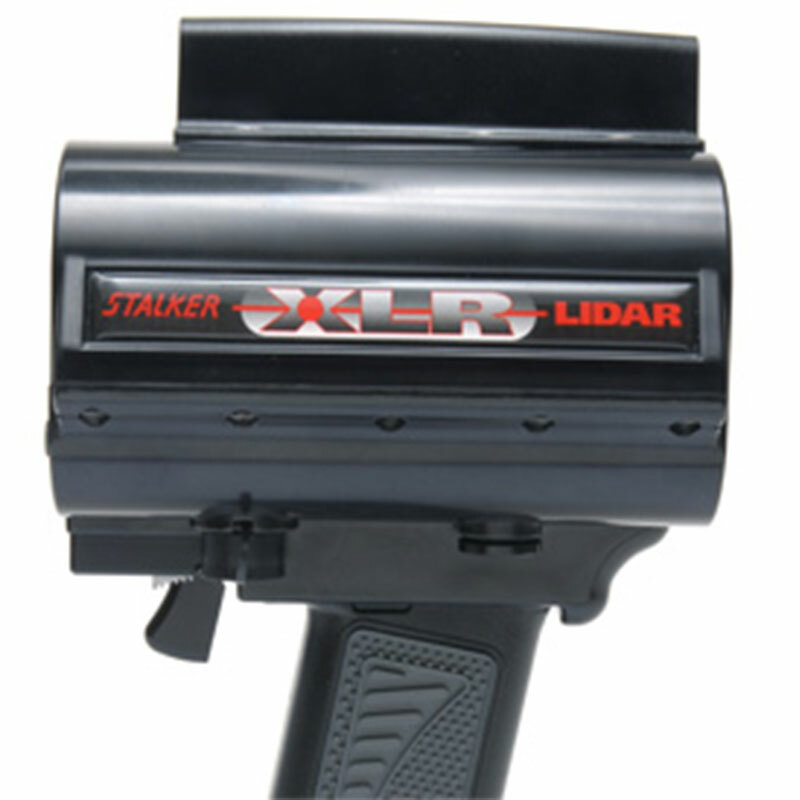 Stalker LIDAR XLR’s C-Thru Technology enables the LIDAR to track targets despite the presence of trees, leaves, bushes, utility poles, and other obstructions between it and the target. Using C-Thru Technology, the operator can take a position where previously – because of a fence, trees, signage, etc. – continuous tracking of a target was impossible. 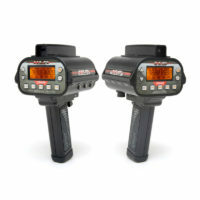 The XLR can connect with peripherals such as printers or speed display signs. 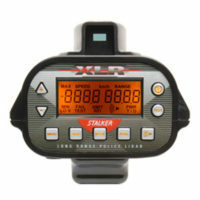 In the client mode, it allows the XLR to connect to a PC for serial data transfers or use with the Data Logging feature. 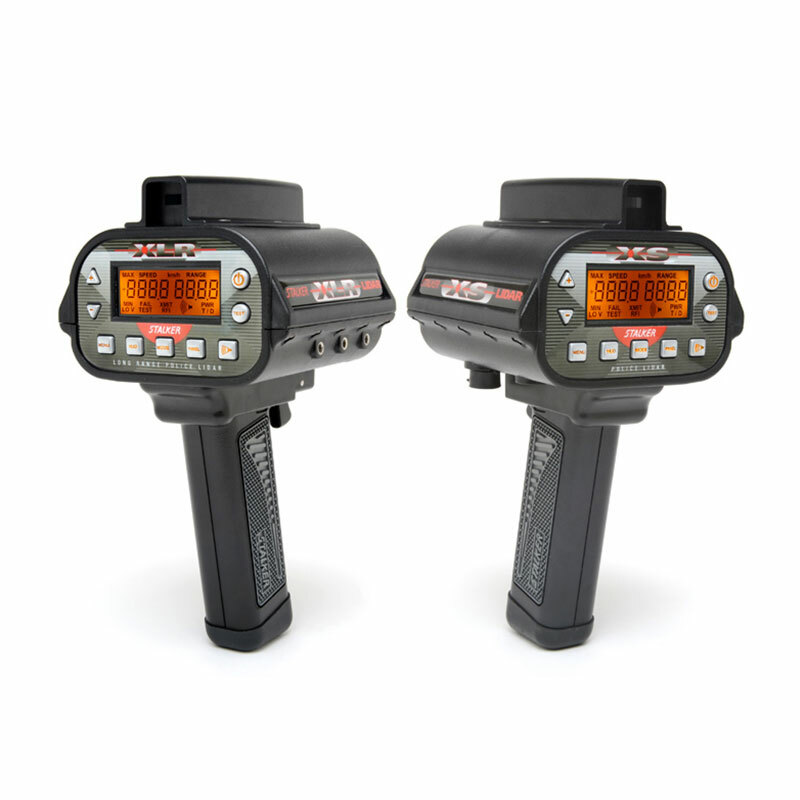 Capturing and logging speed and time data is as easy as releasing the trigger. Storing up to 3,000 data sets in non-volatile memory, the data is either captured automatically or only when accepted by the operator. Easily set up, the XLR automatically compensates for cosine error. Taking readings of two vehicles inside a 3-second window calculates the time a following vehicle will take to reach the current position of the car in front.